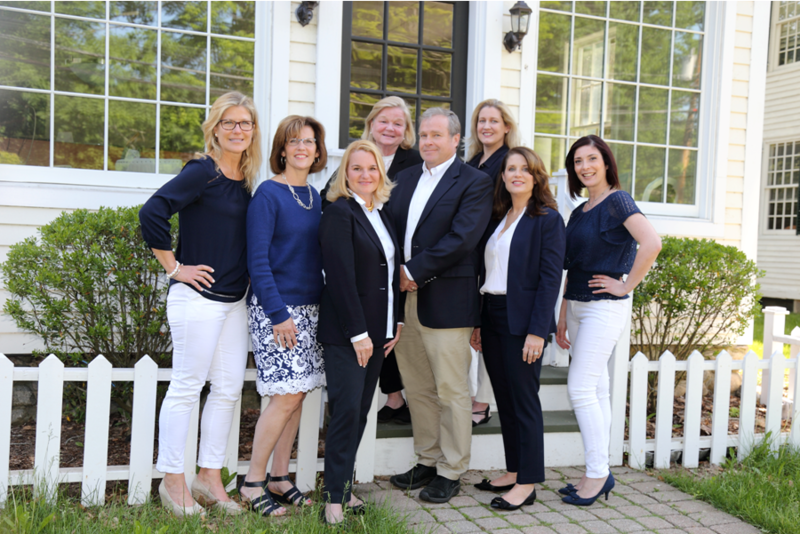 Comrie Real Estate, founded in 2001, boasts a superior staff of fully trained real estate professionals who strive to provide an unparalleled level of service to their clients. Comrie Real Estate agents are experts in their field, consistently earning top sales and service awards. We understand the importance of images, video, and accurate descriptions in selling a home quickly and offer professional photography & videography, expert staging advice, and an extensive list of home improvement and mortgage specialists. Comrie Real Estate’s mission is to guide our clients through all stages of the buying and selling process by providing skilled market analysis, up-to-date industry trends, and sound real estate advice to ensure a smooth transaction.